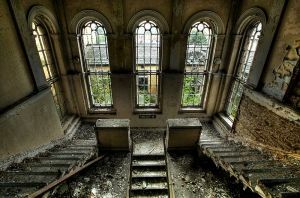 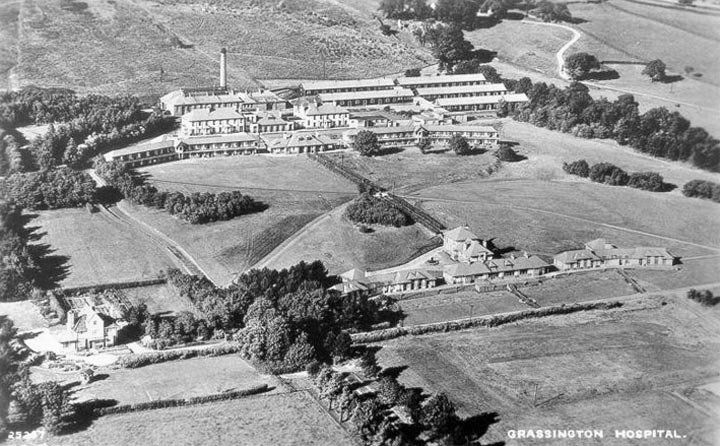 Attitudes to mental hospitals were changing at the very highest level, and in 1961 the then Minister of Health, Enoch Powell, described a desire to see the scaling down of the huge Victorian institutions – “isolated, majestic, brooded over by the gigantic watertower and chimney combined, rising unmistakable and daunting out of the countryside”. 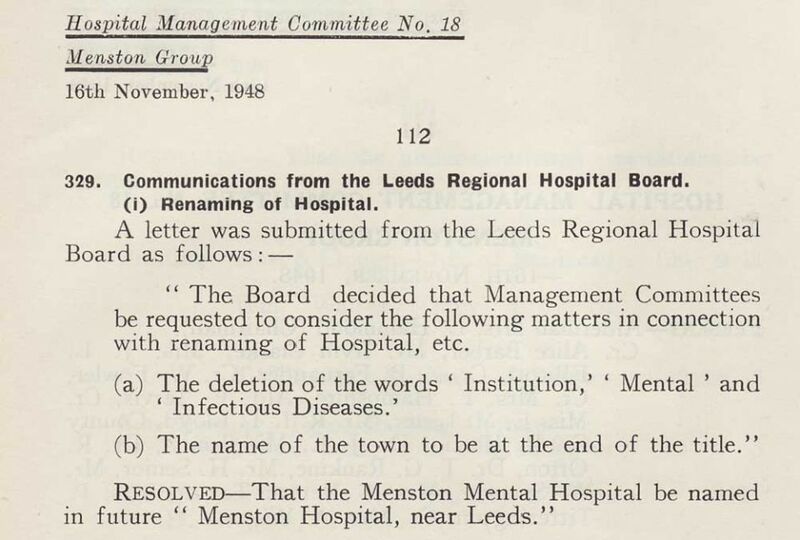 As ever, finance was not far removed from this reasoning, for providing large numbers of psychiatric beds was costly for successive Governments struggling to balance the books. 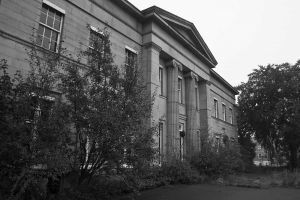 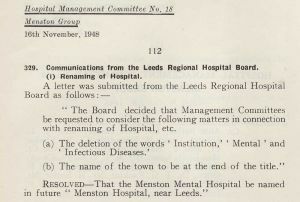 The changing times in the early 1960s are reflected by the decision, implemented on 1 January 1963, to change the name of Menston to High Royds Hospital. The name had however first been used throughout the war years to identify it’s status as an emergency hospital. 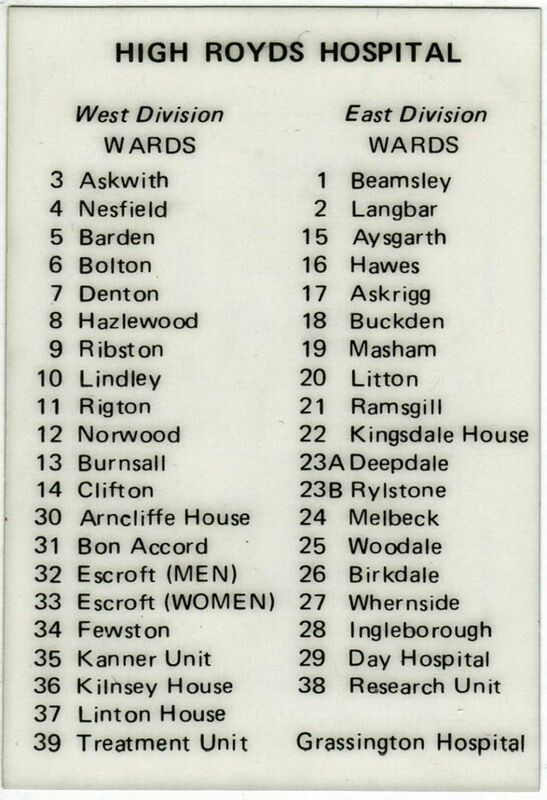 To accompany this rebranding, the ward numbers were replaced with the names of Dales villages – Norwood, Burnsall, Litton, Beamsley, Clifton, Denton etc. The proposed new name for an existing clinic caused some difficulty when three consultants objected to the idea of the Wharfedale Clinic, which they said would be shortened to WC! 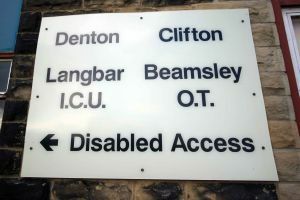 After some thought it was decided to use the name Escroft Clinic instead. 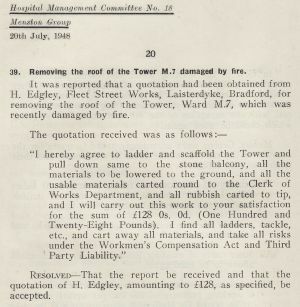 The new naming policy reached to the top of the management tree, with the Physician Superintendant becoming known as the Medical Director. 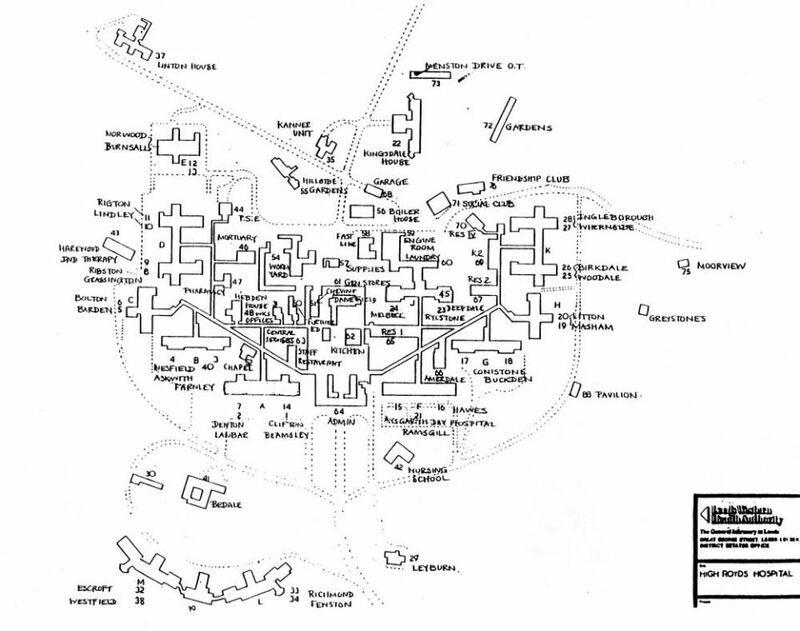 Among the new innovations at this time were the Kanner Unit, for children and Adolescent Unit. 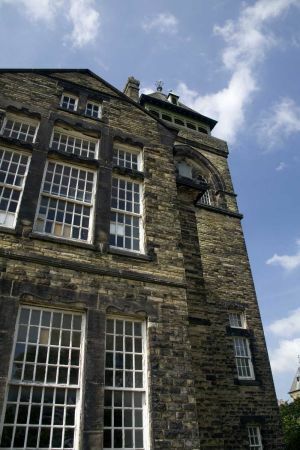 Kingsdale House was put to use as an Admission and Assessment Unit for elderly people. 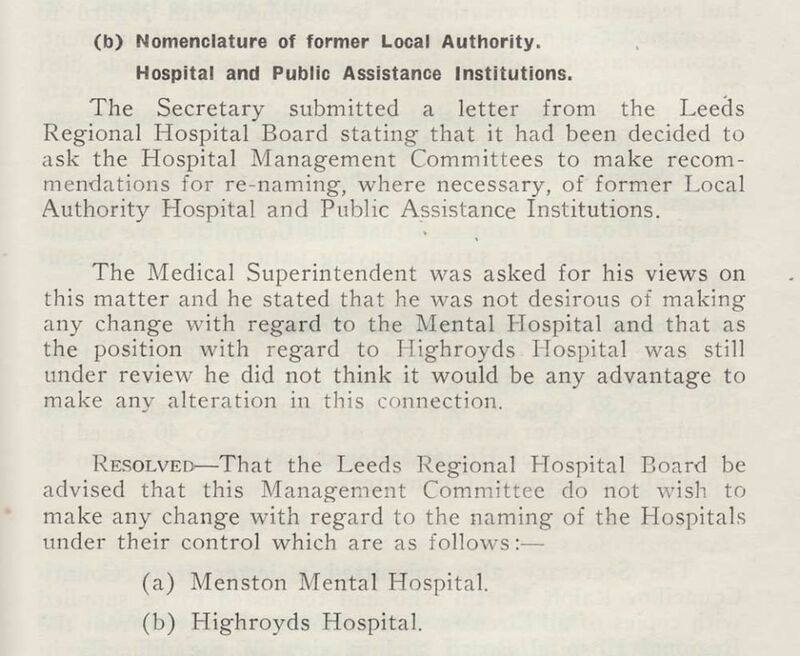 Meanwhile, modernisation of the existing wards got underway on a gradual basis. 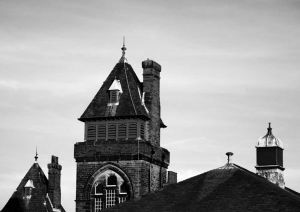 As part of this work, the divide between male and female patients began to reduce, with both sexes being housed in the same block for the first time. 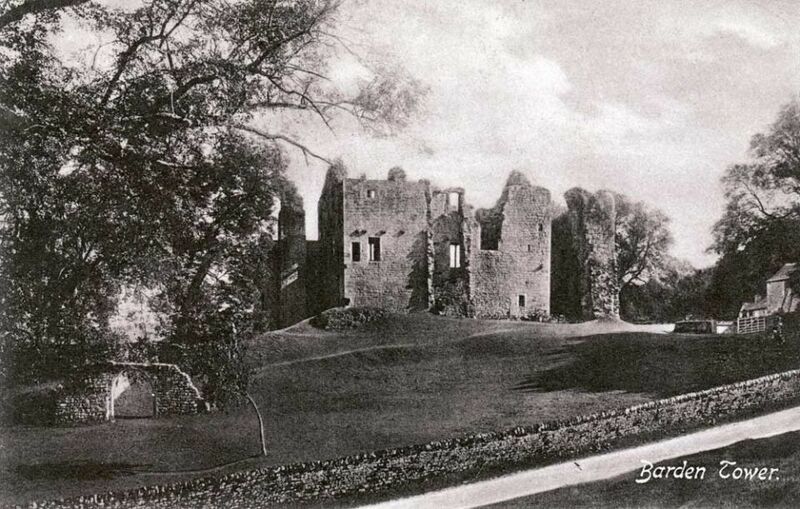 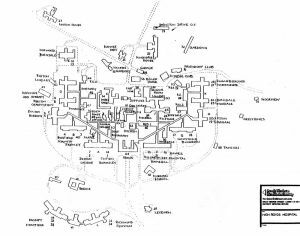 By the mid 60s some male nursing and other staff were beginning to work on female wards. 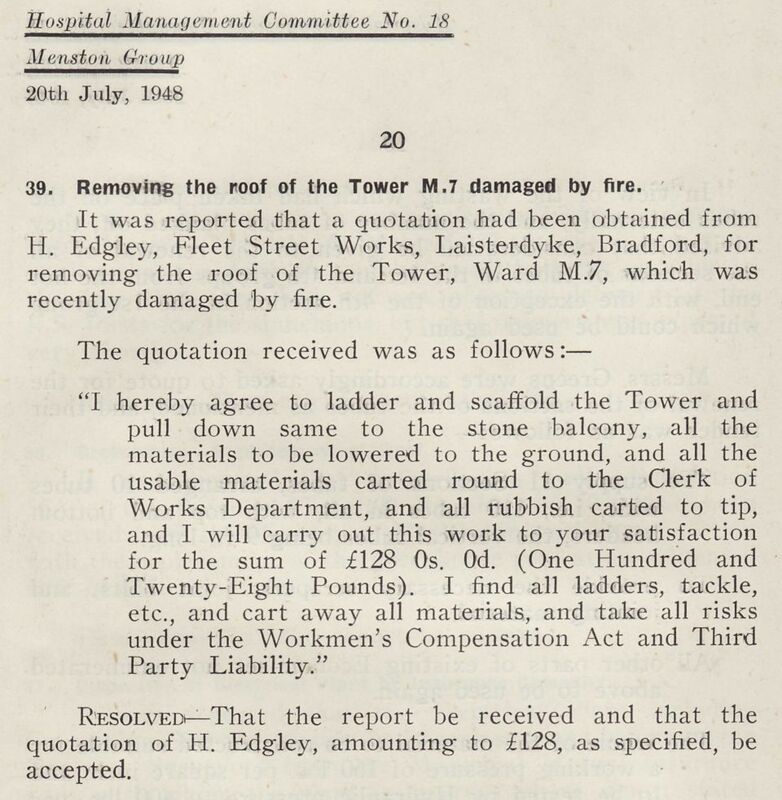 Overcrowding was still apparent, made worse by the work to upgrade wards, which meant patients temporarily had to be moved elsewhere. 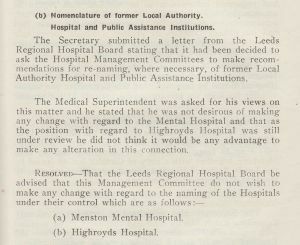 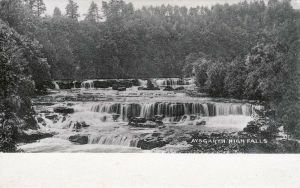 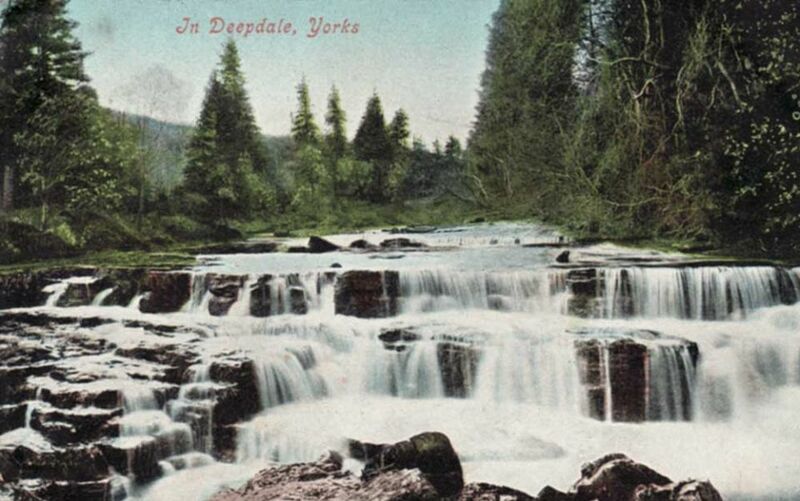 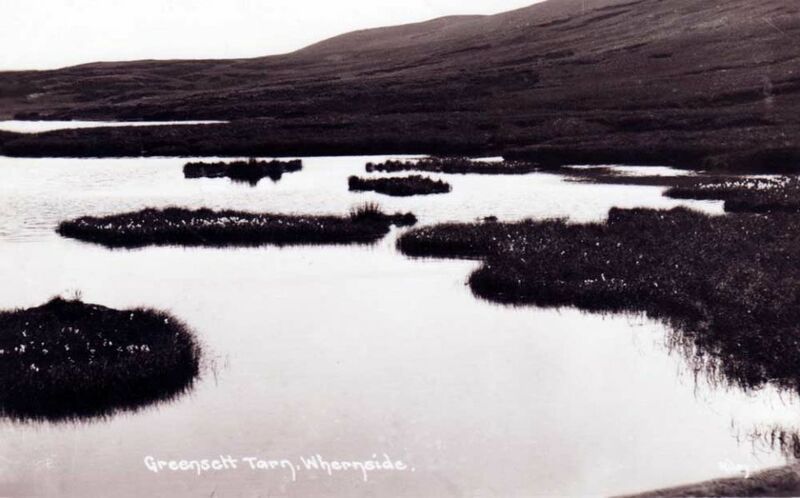 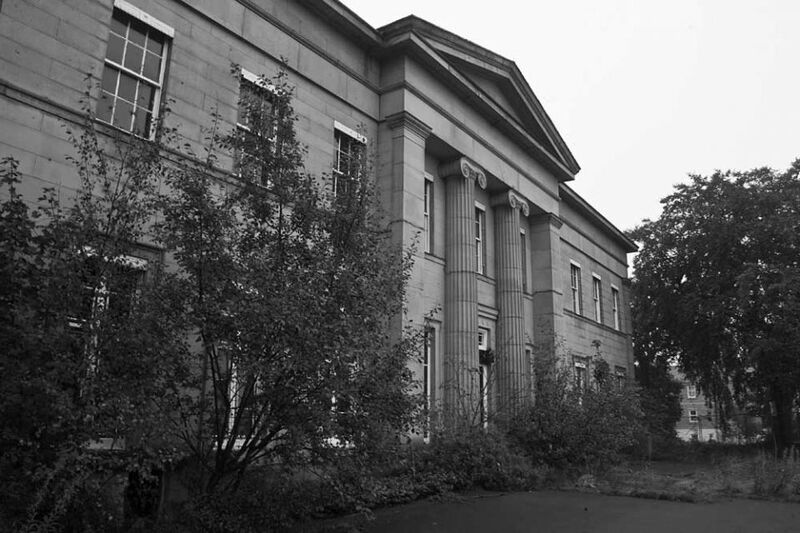 Some 80 patients were transferred to Middleton Hospital in the north of Leeds, and a link was established with Grassington Hospital up in the Yorkshire Dales, which was utilised as an annex for long-stay patients from High Royds who were not acutely ill mentally or physically. 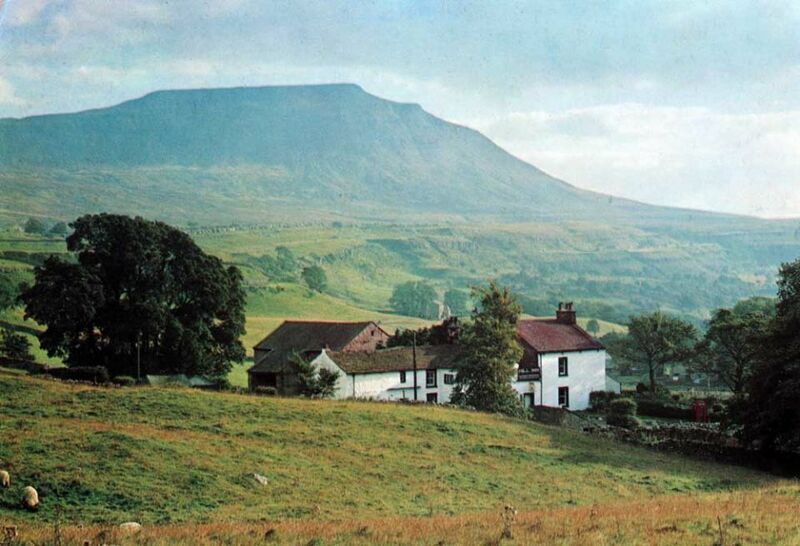 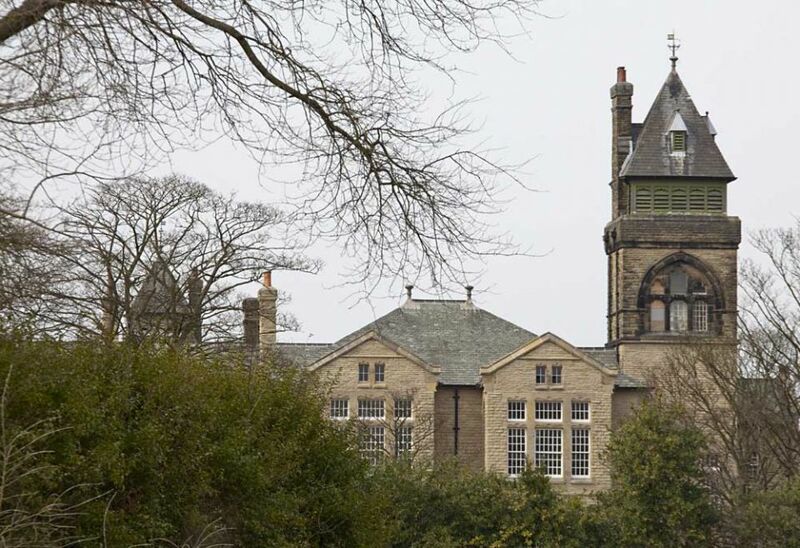 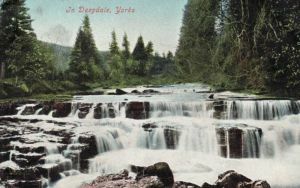 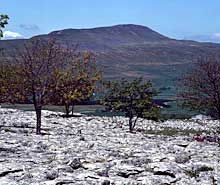 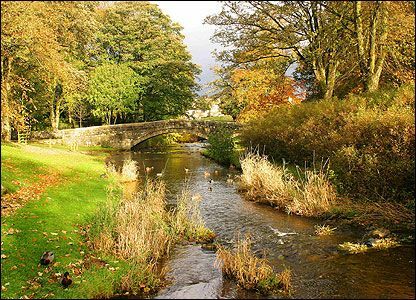 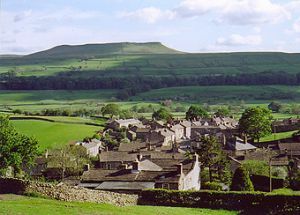 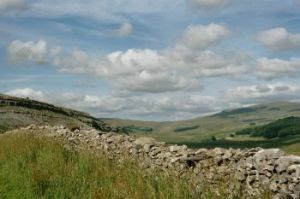 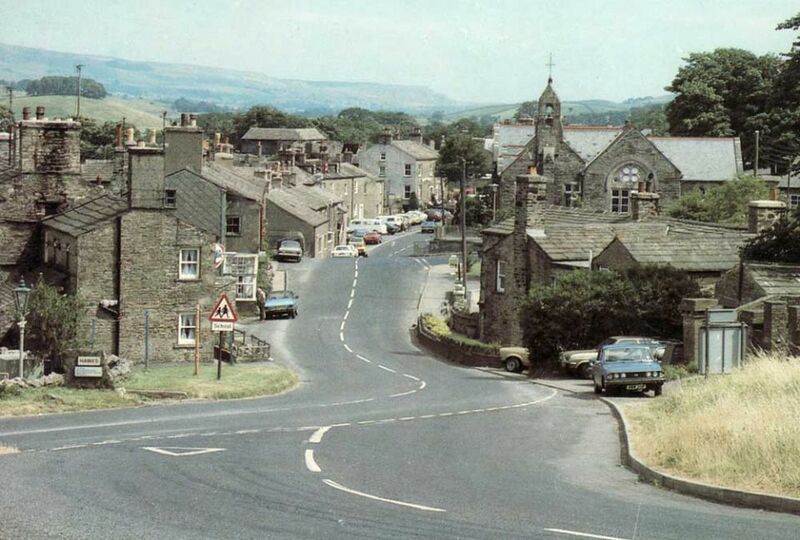 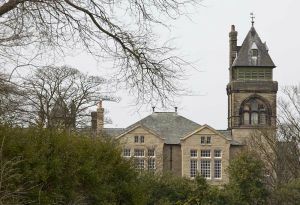 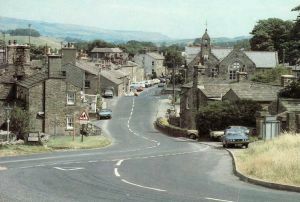 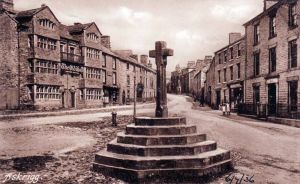 Grassington took 270 patients, and would continue to have an important and beneficial link with High Royds until the Dales hospital closed – in the face of public and staff opposition – in 1984. 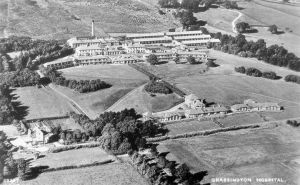 When the Telegraph and Argus visited High Royds in 1971 the conditions for patients had much improved compared to 15 years previously. 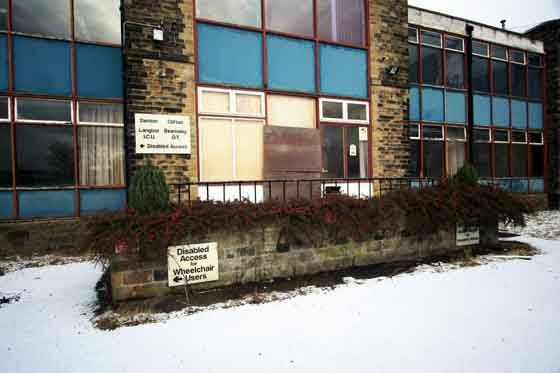 A ward which in 1956 had 105 beds, in five rows of 21, now had 58 separated into bays for improved privacy and dignity. 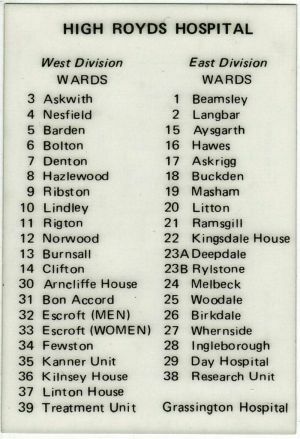 All The Wards In The Sixties Were Renamed After different Areas In Yorkshire. Have a look at their namesakes, and do let us know if you are aware of any locations.